 Silvergate Translations is the leading provider of translation services for the diverse international community. We have developed close relationships with attorneys, small businesses, and large corporations alike. Our services are regularly utilized in courtrooms, boardrooms, and legal departments worldwide. All translations are subject to our rigorous Quality Assurance practices, ensuring accuracy and grammatical precision.